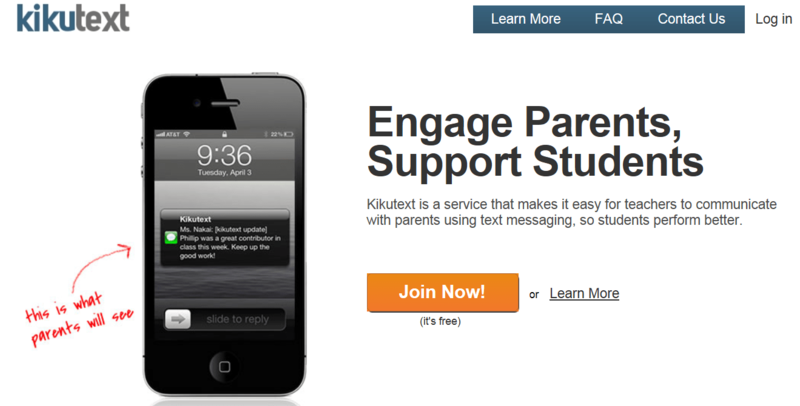 Uses: This program allows you to send personalized text messages to parents and allow them to respond as well. You can also save all messages as to provide documentation of parent/teacher communications. No more letters being lost and/or forgotten to give to parents.